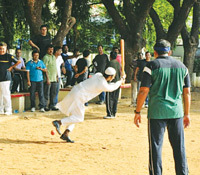 Last July, Madras Christian College conducted their global reunion where alumni of around six batches came together. 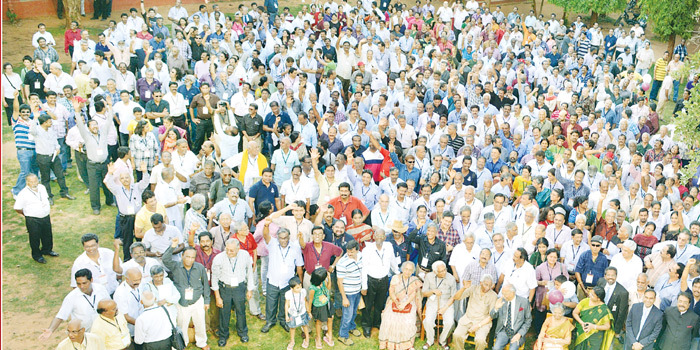 This year, institutions in the city like Guindy Engineering College conducted a family reunion last week for the 1974-84 batch, with fun programmes and a gala dinner held at the Radisson Blu Temple Bay, Mamall-apuram. 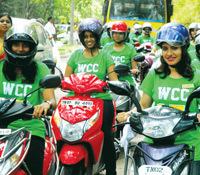 Earlier this month, Womena��s Christian College conducted its centenary celebrations which included a thanksgiving ceremony followed by a midnight mass, choirs singing songs and bikers parading floats, with around 1,500 students, staff and alumni (some from as way back as 1946) taking part. Last week, Queen Marya��s College too celebrated 100 years, and had eminent singer Vani Jayaram and violinist Avasarala Kanyakumari singing yesteryear songs, while Good Shepherd schoola��s batch of a��94 got together at the Taj Club House. And with one of the countrya��s biggest congregations of Bosconians coming up with Converge by Don Bosco Egmore, we look at other places where reunions are around the corner. Read on. 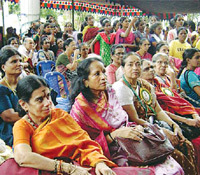 The 17 departments of this 67-year-old all-women college on Cathedral Road started conducting mandatory annual reunions only three years ago. Ipshita Sengupta, a History graduate, says that the college conducts Aquilae, their annual fest, which used to be the only gateway for past pupils to meet up. a�?The Commerce and English departments held the first ever reunions in college,a�? she informs. This year the reunions will be held from September 20 and will continue throughout October, featuring games, cultural and dance shows.